LeEco has recently had it’s launch event “Le Future”, and made a huge announcement that they have setup a total of 555 service centers in India. These service centers are spread in different states of the countries covering North, West, South and East zone of India. 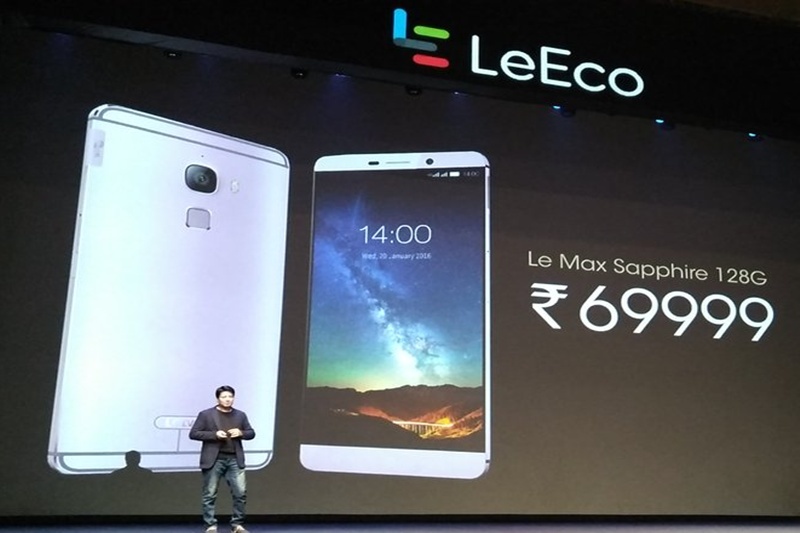 LeEco has also launched two new flagship smartphones in the market which are Le 1s and Le Max. The recently setup authorized service centers of LeEco have a major responsibility to serve the new customers who want to buy these smartphones or have any issues regarding the same after buying them. We here have gathered and come up with a whole list of LeEco authorized service centers in India so that you can find a nearest LeEco service center for you. LeEco is actually ab abbreviation for the name Leshi Internet Information and Technology. LeEco was founded by Jia Yueting in year 2004 and is currently headquartered at Beijing. The company offers the products and services in different sectors. Some of the services are online e-commerce, cloud computing, live streaming, smart TVs, etc. One of the major project for the company is to develop connected electric vehicles to promote renewable source of energy in the world. This will be a joint venture of LeEco along with the popular car maker Aston Martin. Talking about the latest smartphones launched by LeEco, they have started the promotions for them in full force. LeEco smartphones ruled the front page of Times of India newspaper a few days back to disseminate their presence in the smartphone market in India. For the initial stage, LeEco has partnered with HCL to provide the service to their customer in India. To lure the people by providing something new, LeEco has facilitated the pick up and drop by service for the customers. If you have any issues regarding the LeEco smartphones you bought, you can simply call the service center and an official will arrive at your home to solve your problem. But the execution of this service found no official word about from LeEco. Following are the states which will be able to leverage from LeEco (Le 1S or Le Max) service centers in India. There are 23 such states. Now that we have a new band in the smartphone market in India, we can expect some more customer attracting schemes from it and the others. The Le 1s and Le Max smartphones are available in different models in context of memory sizes. But one thing which we would like to mention is that, they are not targeting the customers on budget. They have their price high and aim to grab the classes of the people who like to buy high end smartphones.